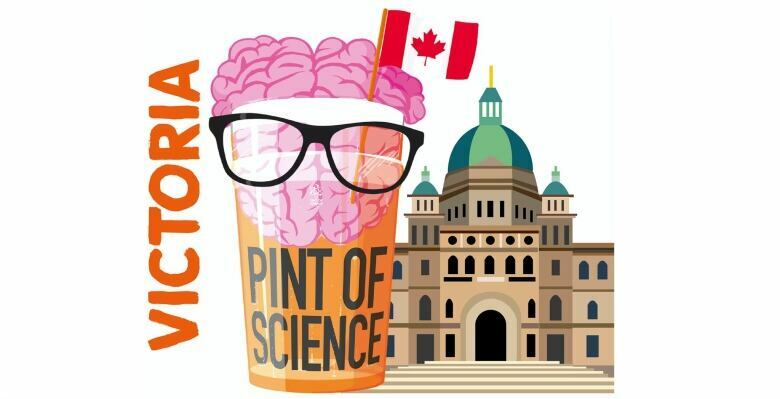 The Pint of Science festival invites the curious to hear talks by local scientists on everything from black holes to Alzheimer's in a casual setting. A new festival in Victoria aims to prove that science doesn't have to be stuffy. 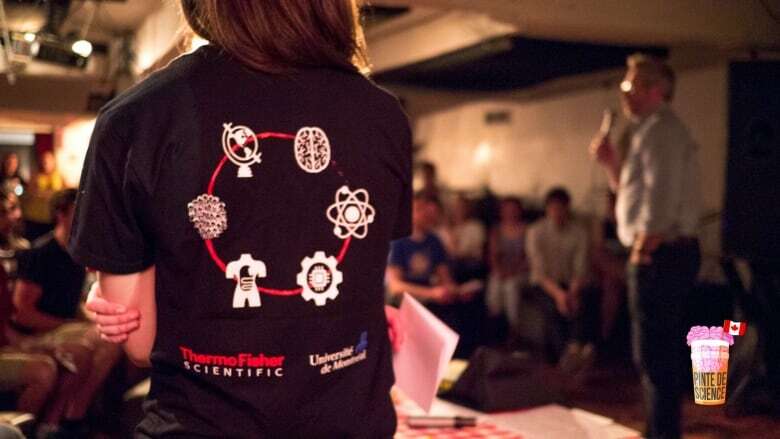 Pint of Science is inviting the public to listen to talks by local scientists on everything from black holes to Alzheimer's over a drink or two at the local pub. "We don't want to come across as these dingy scientists that never get out of the lab, we want people to know that scientists are just people," said Bill Halliday, an associate conservation scientist with Wildlife Conservation Society Canada and Pints of Science organizer. "Come out, we can relax, enjoy a beer and we can tell you about the interesting work that's going on in the city around you." The event has its origins in the U.K., where, in 2012, two postdoctoral researchers working in the field of brain sciences had the idea to invite people affected by Parkinson's, Alzeimer's, motor neuron disease and multiple sclerosis into their labs. The success of the Meet the Researchers event, which offered a chance for people to learn about the scientific developments related to their disease, encouraged them to think bigger and bring the scientists to the people. "I think coming out to a familiar environment… and having a good time can definitely make the work more accessible," Halliday told All Points West host Jason D'Souza. The first Canadian edition of the festival was held in 2016 in Montreal and since then it has expanded to venues in 10 different cities across the country. For the festival's first year on the West Coast, running May 14-16, the Moon Under Water Brewpub, the Gorge Pointe Pub and the Six Mile Pub in Victoria will host talks on different topics each night. Each event will feature two to three speakers, trivia and activities — including a chance to see what your own brain waves look like in the lectures on human minds. Halliday said the response has been overwhelmingly positive, with four of the eight events already fully booked. He's looking forward to sitting back, having a beer and listening to experts share their latest discoveries.